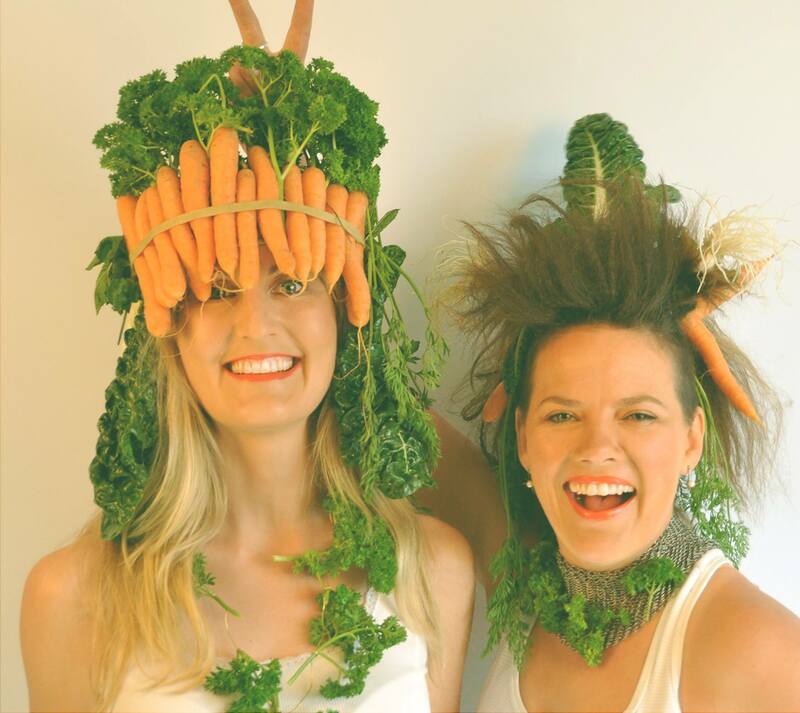 Founder of WorkerBe, Erin Leigh would describe her business as a wellness revolution, but not only is she taking our office workers health by storm, she has now paired up with permaculture activist Linnea Lindstroem to connect with the growing “edible city” movement! They are starting a series of urban farm sites throughout Wellington, with the first one right here in Newtown called WorkerBe Oasis. “…if we can have a fast food restaurant on every corner then we can have urban farms in every city.” Nice vision. This entry was posted in Enterprise, Environment and tagged Business, Community Gardens, Newtown, Permaculture, Sustainability, Welly Women by lauriestarfish. Bookmark the permalink.